Nigerian Senate on Tuesday weighed the option of expelling South African companies in Nigeria over xenophobic attacks. This is coming as Nigerians in South African are at the mercy of various attacks by the citizens who believed that Nigerian citizens have taken over many of their jobs. Senator Olusola Adeyeye representing Osun Central constituency of Osun State gave the hint during Tuesday’s plenary. See tweet: Sen Adeyeye is hinting that Nigeria might have no option, but to expel @DStvNg @MTNNG @Shoprite_NG out of Nigeria over xenophobic attacks. 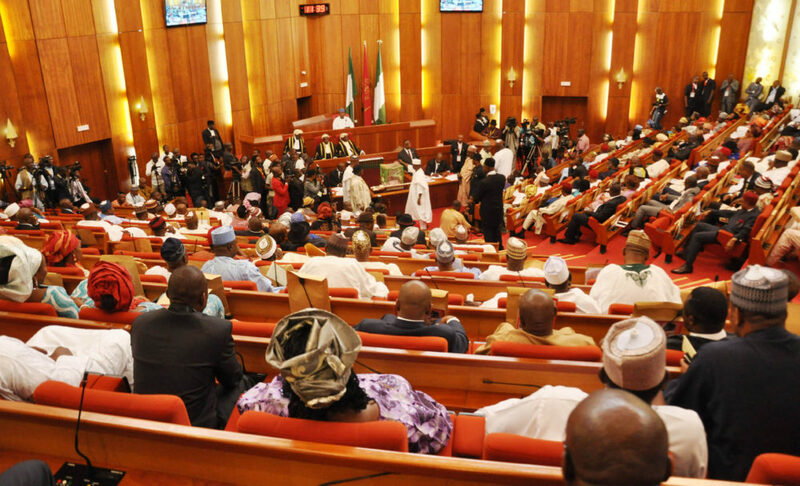 0 Response to "Nigerian Senate To Expel DSTV, MTN, Shoprite Over Xenophobic Attacks"